Vancouver TCM provides Oriental Medicine therapy including acupuncture, Tuina (therapeutic massage), and Classic herbal Medicine, which specialized in diagnosis that could find out functional disorders missed by common lab tests. Over 20 years’ intensive clinical experience makes our practice help whoever in need of better wellness. We help spinal disorders, sports injury, stroke recovery and many internal ailments. Our clinic also specializes in TCM pediatrics, holistic spine care, TIA recovery, brain health, prenatal and postnatal health etc. Using specific Taoist Medical pulse diagnosis and palmistry reading, effective treatments will be targeted over key points. We also bring intensive experiences in women’s wellness, especially for menopause health. 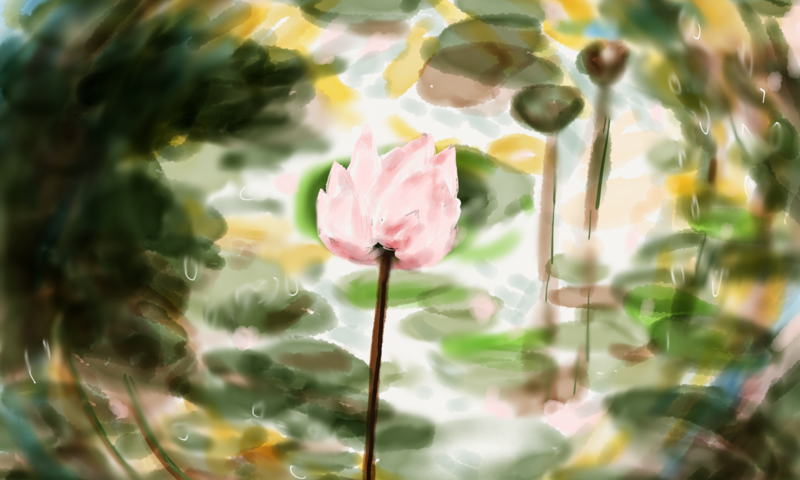 Our services of acupuncture and herbal remedy are covered by extended health insurances and MSP. Our over-counter herbal medicine services make TCM affordable to everybody. 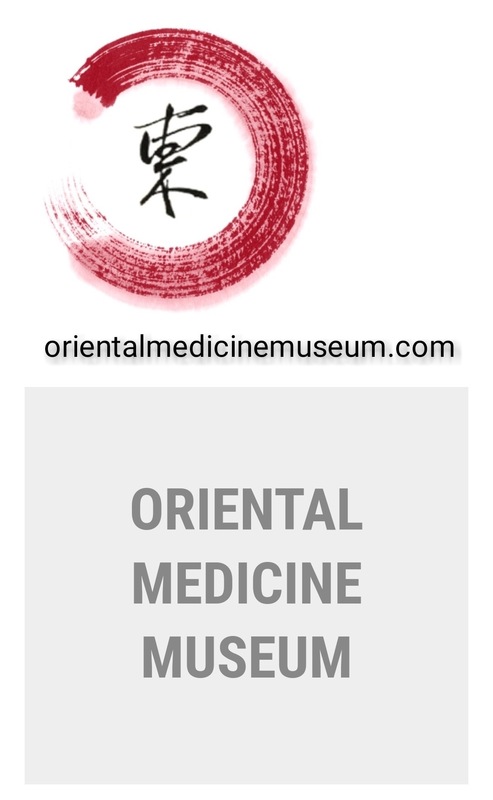 For more info of oriental medicine, please visit our online Oriental Medicine Museum.